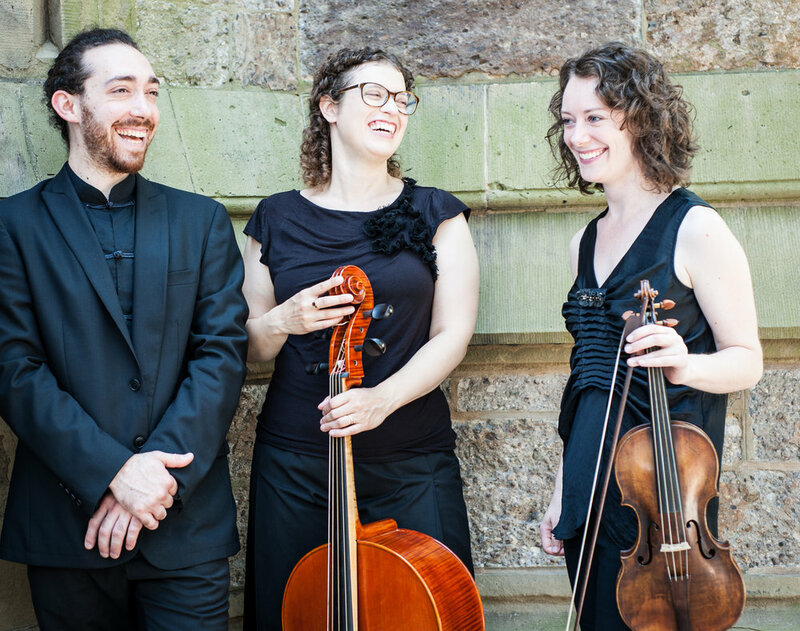 The period-instrumental ensemble Les Bostonades celebrates ten years of spirited and polished performances with their debut CD featuring concertos by Telemann and C.P.E. Bach. 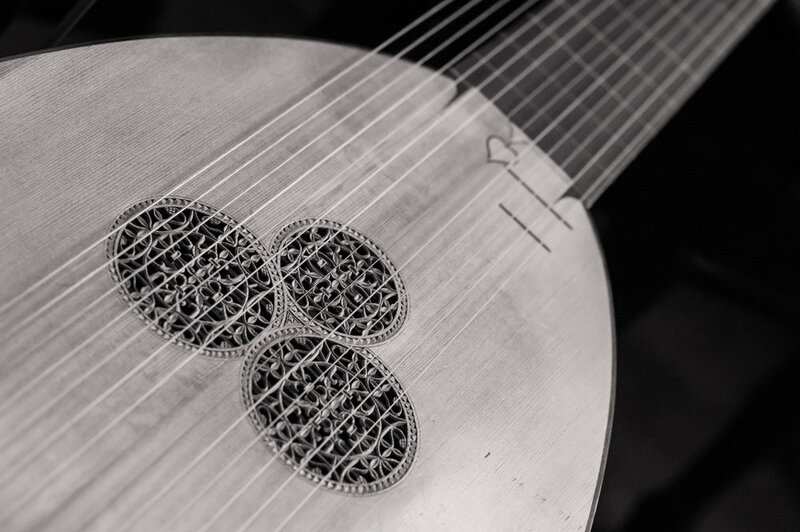 Founded by harpsichordist and director Akiko Sato, Les Bostonades brings Baroque specialists from around the world to Boston for programs of beloved and little-known masters of the French, Italian, and German Baroque traditions.